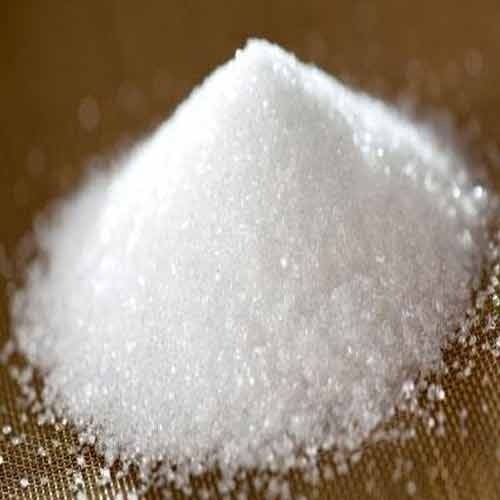 We are a leading Wholesale Trader of Citric Acid, Sodium Benzoate, tertbutylhydroquinone tbhq, Lysine, Sodium Bicarbonate and Altesa from Kolkata, India. Our organization has created niche in offering Citric Acid to our clients. Offered range has been composed in excellent manner and experts use it for different uses. This product is tested on various parameters. Offered range is used in different chemical reactions and is offered in different types of bottles. Likewise, we are offering this at economical price to our clients. The expertise of our organization lies in offering Sodium Benzoate to our clients. Offered range is one of the best known food preservatives and is offered in various chemical laboratories for preparation of different sodium compounds as well as finds application as catalyst. Our main aim is to cater to rising demands of our clients. It does not cause discoloration even in the presence of iron, and does not change flavor or odor of the material to which it is added. Lysine is an amino acid (building block of protein). People use it to make medicine. Lysine is used for preventing and treatingcold sores(caused by the virus calledherpes simplex labialis). It is taken by mouth or applied directly to the skin for this use. Disodium pyrophosphate is a popular leavening agent found in baking powders. It combines with sodium bicarbonate to release carbon dioxide: In leather treatment, it can be used to remove iron stains on hides during processing.